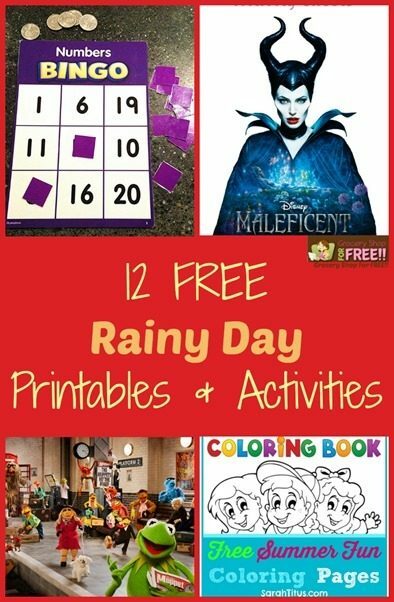 12 FREE Rainy Day Activities For Kids! Plus Printables! You are here: Home / DIY / 12 FREE Rainy Day Activities For Kids! Plus Printables! 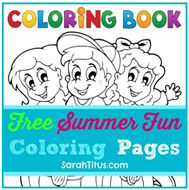 What do you do for those summer days when they are bored? So much to do, yet they’ve done it all and are bored.. I got so tired of hearing the word bored when my kids were young! lol Well, here are 12 FREE Rainy Day Activities For Kids PLUS printables that will work for bored days, rainy days, and even car trips! 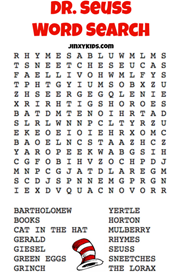 Looking for more ideas to keep them occupied? 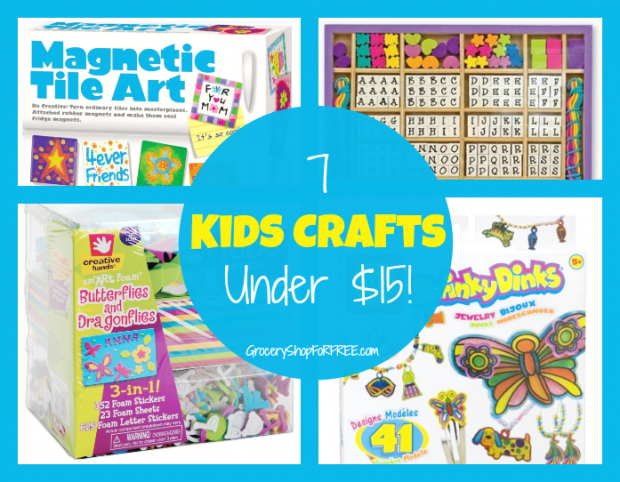 Check out these 7 Kids Crafts Under $15!